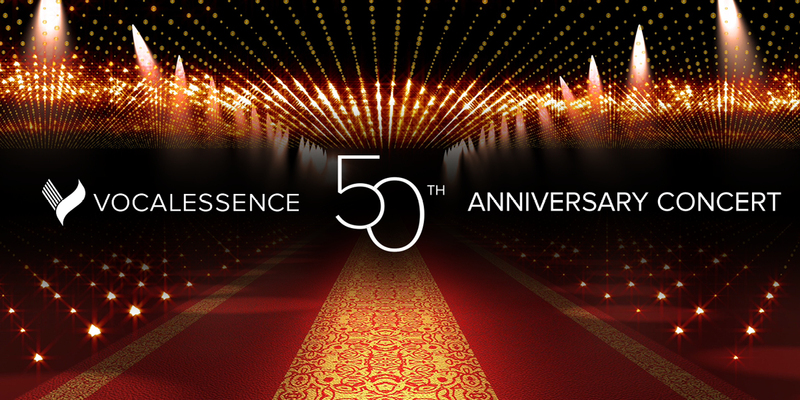 As part of Classical Minnesota Public Radio’s “Voices of Spring” celebration, they will encore their November broadcast of the two-hour special of the VocalEssence 50th Anniversary Concert. Tune in to your Classical Minnesota Public Radio Station on Tuesday, April 23 at 7 PM CST. Click here to go to the Live Stream of the concert. Click here to find your Classical Minnesota Public Radio station.